South India, a beautiful place with beautiful culture and rich heritage has made this country a perfect tourist hub. Surrounded by the Bay of Bengal on its east, the Arabian Sea in the west and the Indian Ocean in the south, the place has all the things in it which make this place more appealing. Tamil Nadu, Andhra Pradesh, Kerala are some of the states in Southern part of the country that make this place valuable in terms of Indian tour. Chennai, a prominent metropolitan city of India is an amazing place which is filled with golden chapters of History. Temples of Chennai plays a vital role in tourism of Chennai. The unique Dravidian style architecture of these temples is associated with many legends and mythology. Here in this post, we are going to discuss some of the best temples visiting which will make you introduce with the great history of the city. The beautiful 8th-century temple of Parthasarathy Temple is a historical temple which is dedicated to Lord Krishna. The temple was originally built by Narasimhavaraman I. The temple houses with the icons of five forms of Vishnu which are Narasimha, Rama, Gajendra Varadaraja, Ranganatha, and Krishna. It is a beautiful temple of Chennai. Beautiful and Divine, Kapaleeshwar Temple in South India is an amazing temple of South India. This temple plays a vital role in enhancing your temple tours. Kapaleeshwar Temple is dedicated to Lord Shiva’s consort Goddess Parvati who is worshiped here as Karpagambal in Tamil – the Goddess of Wish Yielding Tree. According to legends, Goddess Shakti worshiped here in the form of peacock around which the structure of the temple is building over here. The temple was built in 7th century during the reign of Pallava regime. 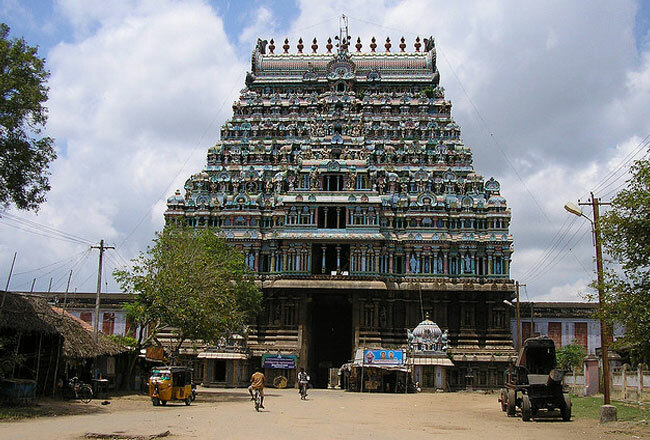 The typical Dravidian architecture style of temple fascinates travelers. Evident to its name, Navagraha temple in Chennai is one of its kind temples which are dedicated to nine major celestial bodies/planets. These celestial bodies are Surya The Sun, Chandra The Moon, Mangal The Mars, Budha The Mercury Brihaspati The Jupiter, Shukra The Venus, Shani The Saturn, Rahu The North Lunar Node, and Ketu The South Lunar Node. The temple was developed during the time of Chola dynasty during 11th to 12th century CE. The magnificent architecture of the temple is quite fascinating and attracts travelers from all across the globe. Temple has all the things which make your stay memorable and pleasing. 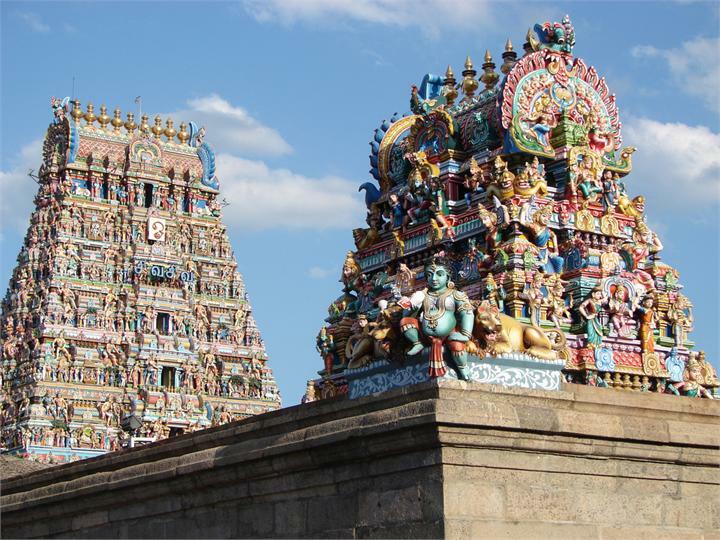 Being one of the most popular temples in Chennai, the shrine is dedicated to eight Goddesses who are worshipped over here. This huge temple is compact with four floors and each one is beautifully carved and engraved. 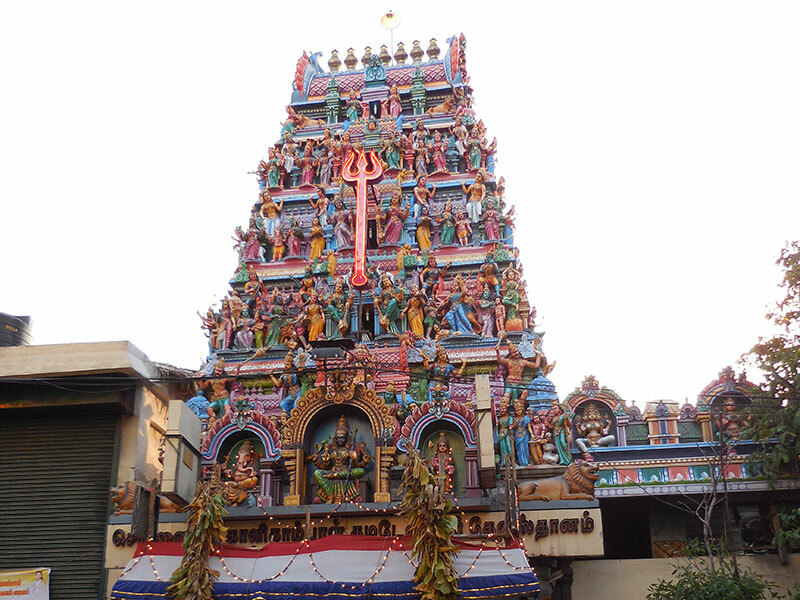 The Ashtalakshmi temple in Chennai with its four floors throws all grandeur of South India to its travelers. The first floor has shrines which are dedicated to Goddess Dhaanyalakshmi, Dharyalakshmi, and Aasilakshmi. The second floor in the temple has the shrines of Goddess Mahalakshmi along with her consort Lord Vishnu. The third floor has idols of Goddess Gajalakshmi, Santana Lakshmi, and Vijayalakshmi. 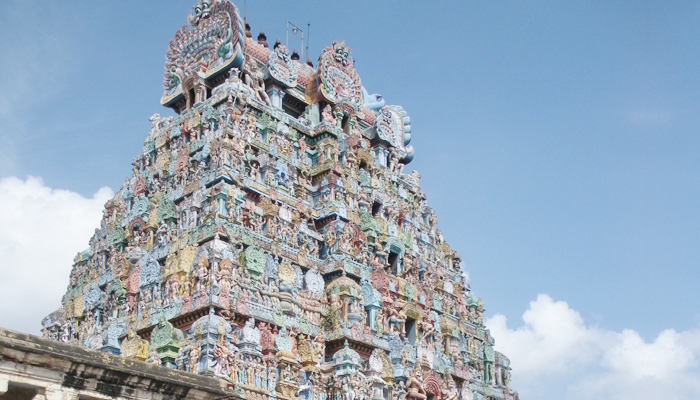 A visit to this mesmerizing temple will just add value to your South India temple tours. This is an amazing temple which is boasting the rich history of Kalikambal Temple. This is the ancient temple of Chennai which is located here even before the city has got its name. Sanding lavishly from centuries, this temple is a perfect reason to enjoy your Kalikambal Temple. The temple is dedicated to Neithal Nila Kamakshi and Lord Kamadeswarar. Previously the temple was situated near the seashore later in 1640 AD the temple got shifted to its present area. Temple has witnessed many ups and downs and many attacks one of the gruesome attacks was during the Portuguese invasion. The interesting thing about this temple is that the idol of Devi (Goddess) in the sanctum is the original one which was laid during its establishment. It is believed that the earlier idol of Goddess represents the aggressive form of Goddess, later it was replaced by the current one which represents the peaceful form of the Goddess which is also known as Shanta SWAROOPA. 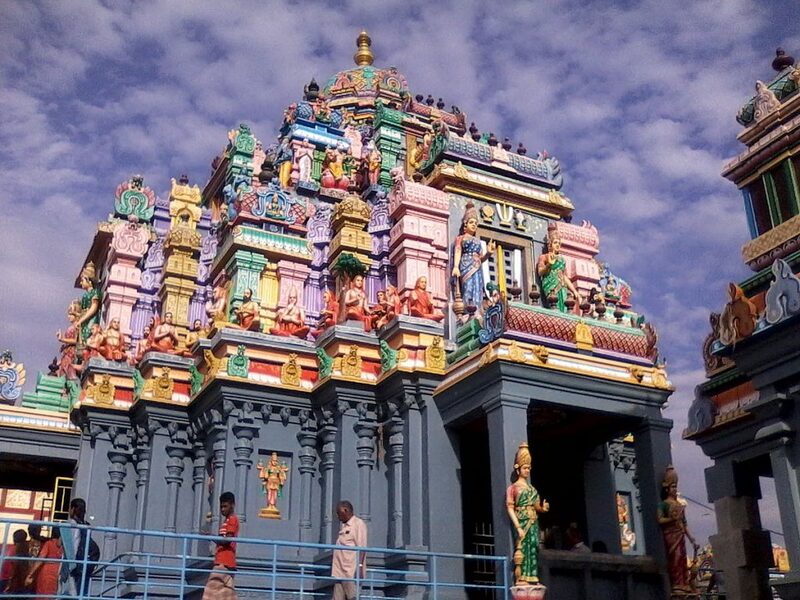 Featuring as one of the most amazing and pleasing temples in Chennai, The shrine is spread in a huge acre of land which allows travelers to stroll the temple in detail. The temple is dedicated to Lord Shiva and its splendid architecture is something of worth watching. 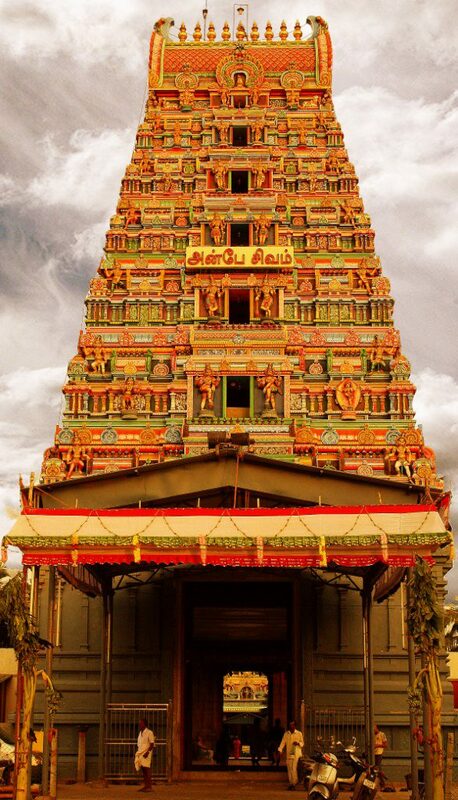 There are two entrances in the temple and it is decorated with five levels of gopuram which is pleasing to watch. Closed in the afternoon time, the temple is compact with many open spaces where visitors can spend their joyous time walking in here. This is a beautiful place which comes as a great surprise for your Chennai tourism.